Steven Felix-Jager, MFA ’17, Ph.D. The Master of Fine Arts (MFA) in Visual Art at Azusa Pacific University provides an educational context within which artists of unusual artistic promise and strong motivation explore the horizons of their talents in the midst of an intense critical dialogue of both faith and art. This dialogue is generated by students, distinguished visitors, and a faculty comprised of experienced artists and designers mature in their faith and art. 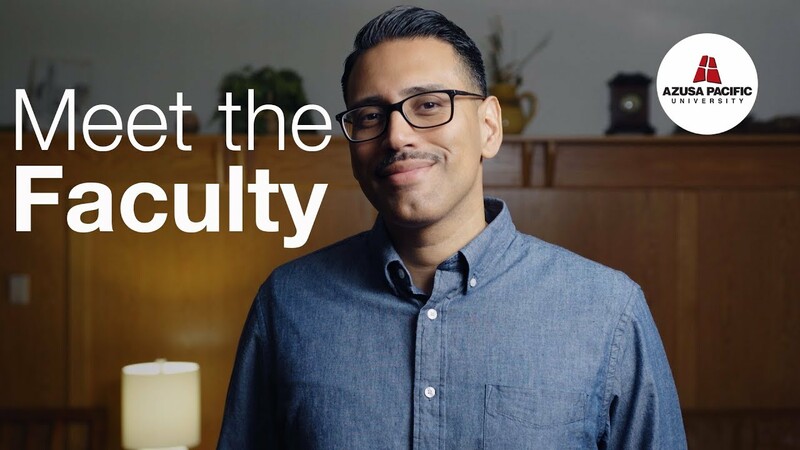 Meet Nery Lemus, director of the Master of Fine Arts in Visual Art program and read his story. Get to know more of our MFA in Visual Art faculty. A low-residency program format that enables students to complete their MFA during four summer terms and independent studio practice during the fall and spring semesters. Highly collaborative relationships with MFA program mentor-professors, enabling artists to hone their talent through critique and individual instruction. Professors with a wealth of experience garnered from national and international exhibitions, through conference presentations, and as artists engaged in the contemporary art scene. A learning environment within one of the most cultivated art centers in the world, Southern California, which boasts world-class museums and galleries. The MFA program accommodates the working artist through an innovative low-residency format, requiring students to be on campus during select months only. Personal studio time is a major facet of the program.